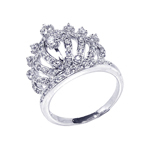 The selection of sterling silver rings provided is abundant. 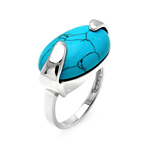 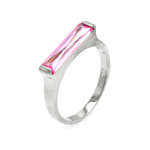 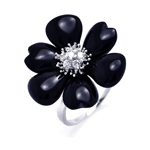 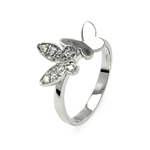 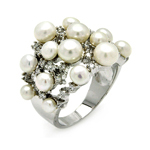 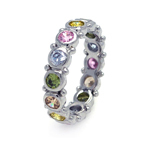 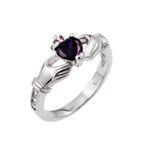 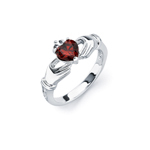 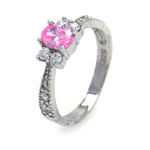 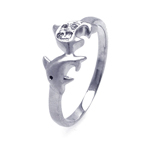 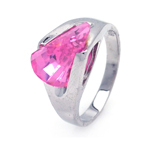 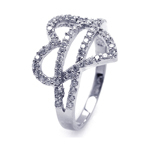 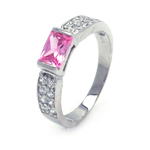 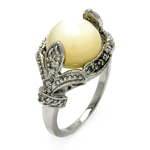 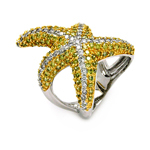 There are a great many designs of wholesale silver rings to choose from. 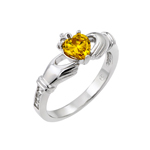 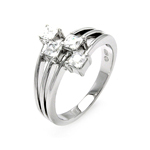 The variety of designs include: An extensive collection of wedding bands, wholesale engagement rings, Solitaire rings, cocktail rings, and the mens silver ring. 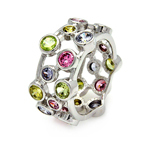 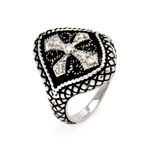 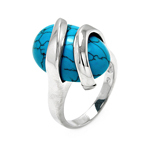 Our collections of wholesale silver jewelry are all made of 925 sterling silver. 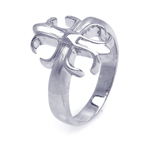 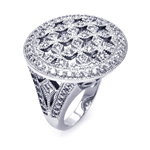 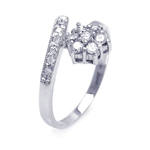 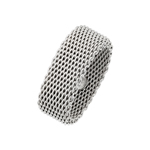 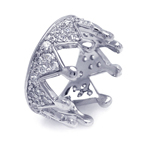 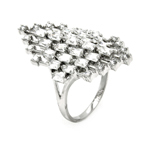 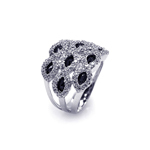 The 925 silver ring is made of the highest and purest grade of silver. 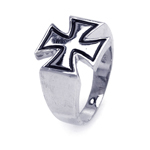 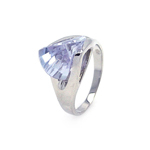 Our wholesale rings have a rhodium protective coating that protects the silver from tarnishing quickly. 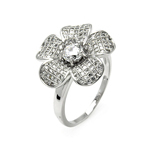 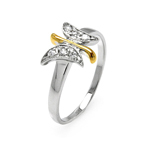 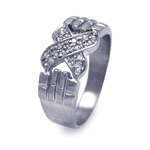 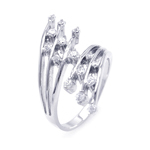 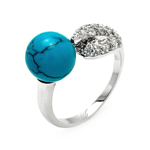 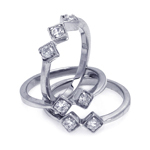 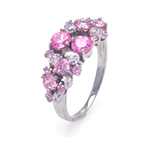 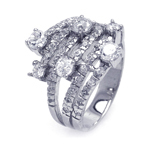 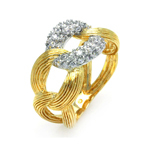 ewholesalesilver.com takes pride as jewelry wholesalers in providing selective and classic designs. 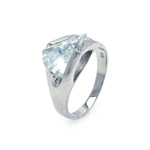 We thrive on excellent workmanship and pay precise attention to detail.